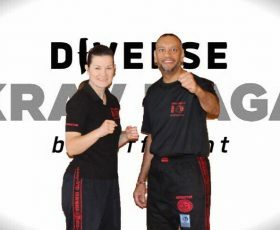 Perfect for kids competitions and reality based self-defence trainings for children and teenagers. 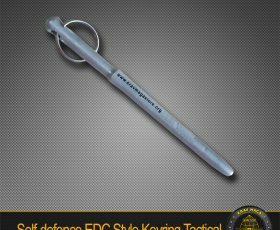 Essential protection when learning striking and fighting principles. 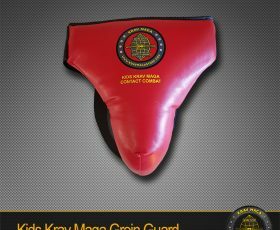 Children from all disciplines can use these guards whether Krav Maga, Systema, Karate, Kick-Boxing, Martial Arts or Self-Defence. These shin guards have been tried and tested, and receive excellent feedback from parents and children. 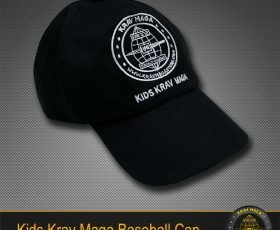 An officially licensed Krav Maga product, specifically developed for kids. Designed in the UK & built to last. No need to buy again. 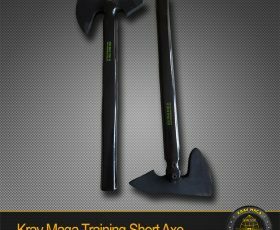 Exclusive wood/foam training axe for self-defence training purposes. Safe for travel, class use and to keep in your kit bag! Train realistically and you will defend realistically in a real life encounter. Will not break. 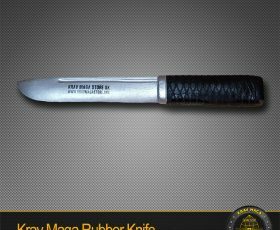 Custom made rubber training knife for self-defence training purposes. 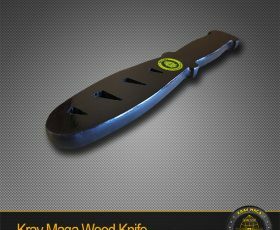 Buy this training knife and you will never need another one. 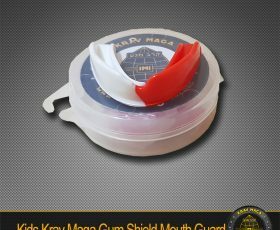 Safe for travel, class use and to keep in your kit bag! Train realistically and you will defend realistically in a real life encounter. 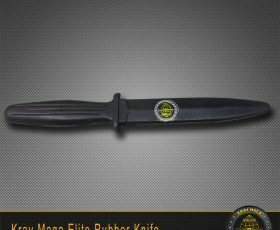 Will not break like other rubber knives, however will bend nicely during training. 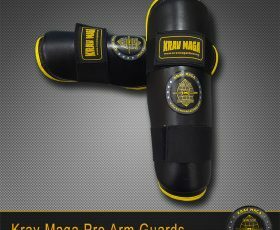 Krav Maga Mens Shock Compression Shorts with Integrated Protective Cup. Double density foam for extra forearm protection. 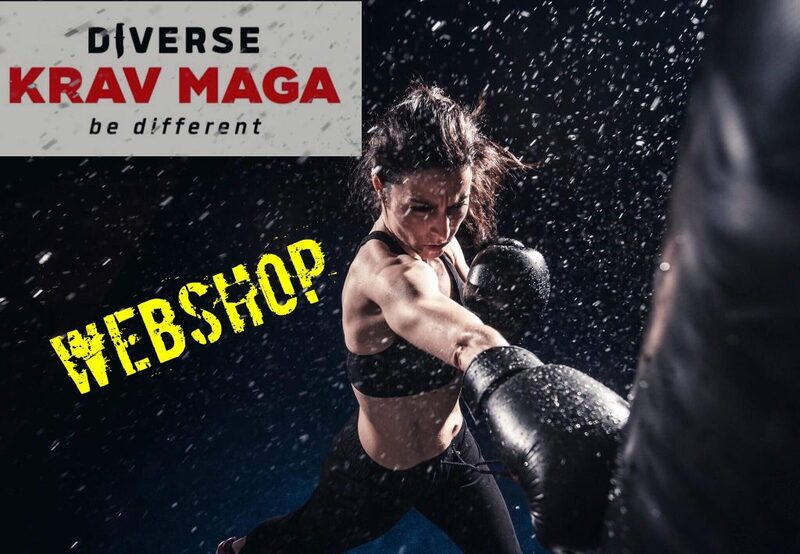 Perfect for kids competitions and reality based self-defence trainings for children. 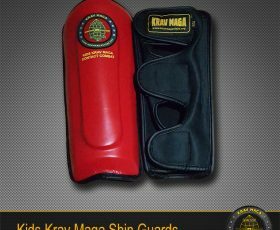 Children from all disciplines can use them whether Krav Maga, Systema, Martial Arts or Self-Defence. These shin guards have been tried and tested, and receive excellent feedback from parents and children.